Founded in 1969, CFC is charged with raising funds from the capital markets on behalf of electric cooperatives. Today CFC is a member-owned, nonprofit financing cooperative with approximately $25 billion in assets. 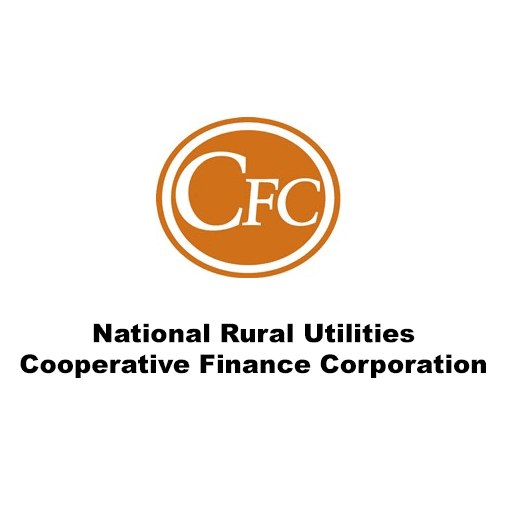 In concert with its affiliates the National Cooperative Services Corporation (NCSC) and the Rural Telephone Finance Cooperative (RTFC), CFC provides financing to member organizations and affiliates in 48 states, the District of Columbia and two U.S. territories. 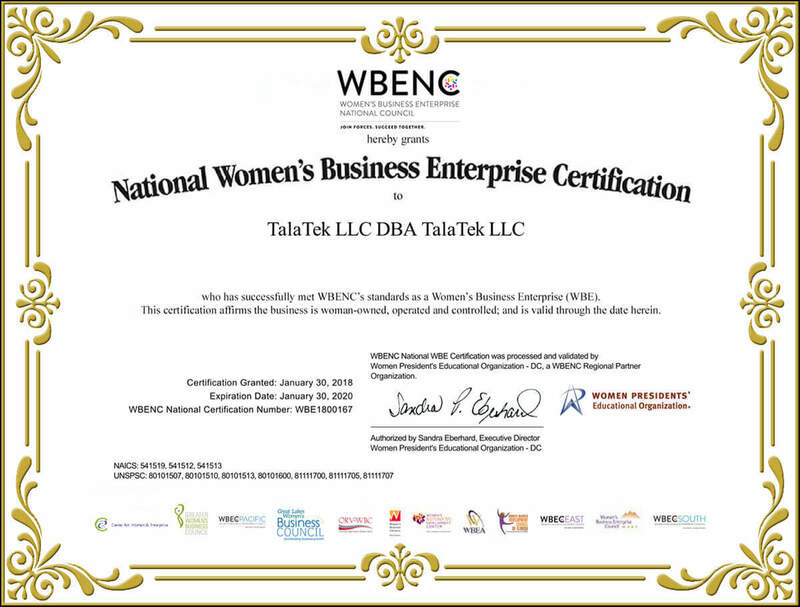 CFC engaged TalaTek to perform a NIST CSF Gap Analysis, assessing the organization’s adherence to the cybersecurity framework’s 98 controls. The analysis includes a benchmark assessment, CSF assessment and CSF function and area risk reports.